The Chrysler Pacifica has been consistently awarded for its various features since it has been released. It’s the new age of the minivan with the Pacifica leading the charge and few vehicles have been as universally awarded in such a short amount of time. The Pacifica has another award to add to the shelf, but this one is for an achievement the minivan pulled off that doesn’t get much buzz. 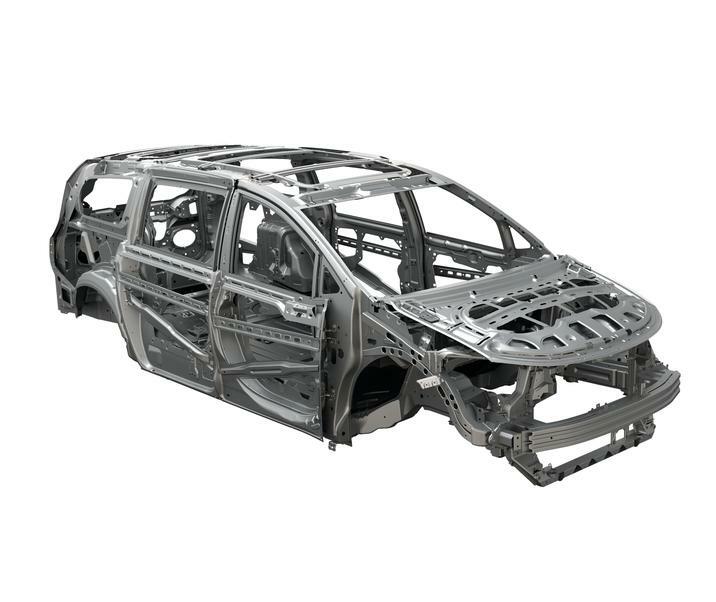 The Pacifica made an achievement in weight reduction. The fifth annual Altair Enlighten Awards have awarded the Pacifica for innovation in automotive lightweighting. The Pacifica was able to reduce its weight with a blend of high-strength steel, aluminum, and magnesium in its body structure that is nearly 250 pounds lighter than the model it is replacing. This helps the Pacifica have an improved fuel economy on the highway and does not sacrifice safety. This entry was posted in Chrysler 200, Chrysler News, Chrysler Pacifica, New Car, Used Car and tagged auto news, Award, Bayside Chrysler Jeep Dodge, Chrysler, chrysler news, lightweight, Minivan, pacifica by baysideadmin. Bookmark the permalink.